After a couple of teasers, Warrior Hockey has officially unveiled their new Warrior Alpha One helmet. The Warrior Alpha One helmet, which is available for pre-order starting today, features a new design and new technology. Starting with the shell, Warrior has used a True One shell. This one piece shell is constructed with high density plastic which provides a stiff, strong, and lightweight barrier against protection. The geometry of the shell was engineered specifically to provide best in class impact diffusion along with a sleek profile. 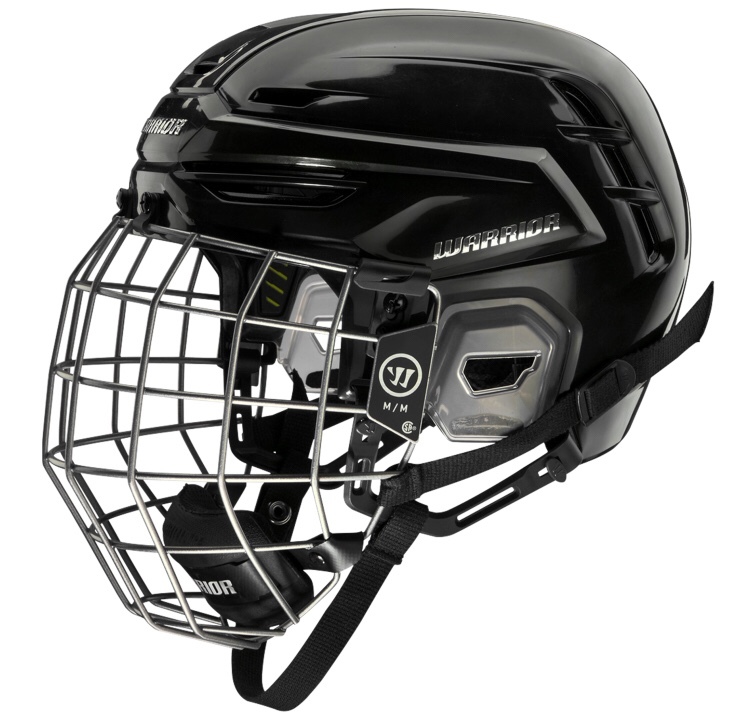 Warrior has taken a holistic approach to head protection with the Warrior Alpha One helmet with their Omnishock + Protection System with Viconic inserts. The shell and liner compositions are purposefully integrated, and high impact zones such as the frontal lobe, temples, and occipital are enhanced using a lightweight diffusion plate called Viconic. The Viconic plate helps to absorb both linear and twisting impacts, keeping you safer through multiple types of impact. In addition to the hard shell and Viconic plate, EPP foams are used to provide a core of safety through a lightweight impact resistant barrier that protects against catastrophic head injury. An Impax soft touch foam shield is also used to help protect against smaller and more specific impacts. 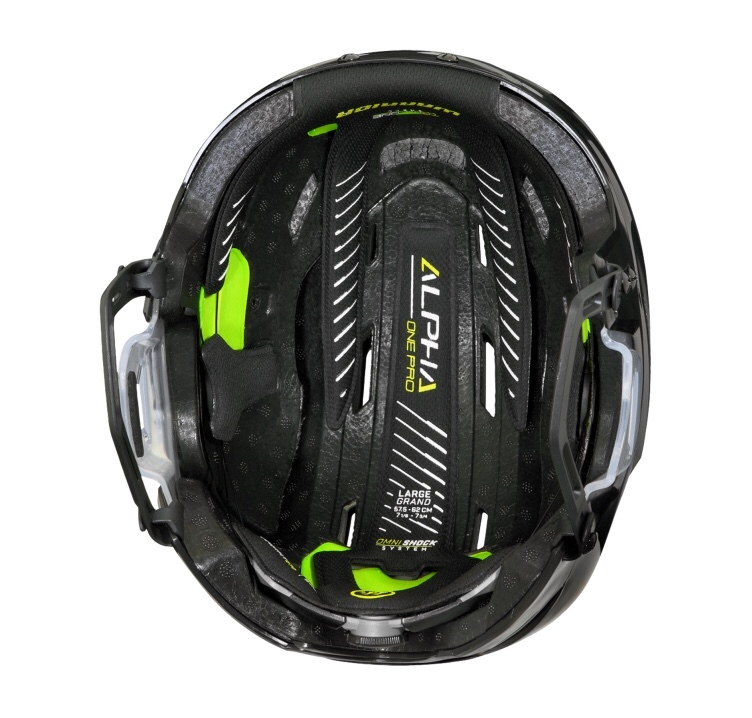 When it comes to fit, the Warrior Alpha One helmet has you covered with AdaptFit 360 technology. This setup provides an equalized fit all around your head using a dial on the rear of the helmet for micro adjustments. Having extra control over the fit of the helmet will allow it to fit properly for safer and more comfortable usage. Not to be left out, Warrior included a Flow Comfort Polygiene liner and venting in the Alpha One helmet as well. The flow liner pads are removable, and treated with Polygiene to help protect against bacteria build up. 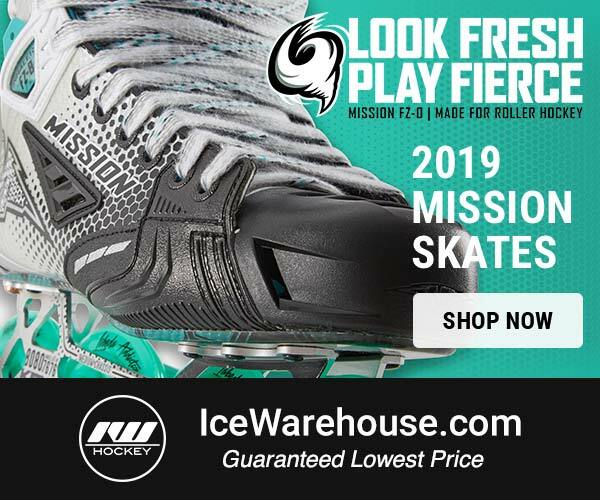 They also absorb sweat and dry quickly, keeping you cool out on the rink. Airflow was then optimized through the helmet to assist in keeping you cool. For those looking to get an extra bit of customization, the Warrior Alpha One helmet has you covered. In every box, Warrior has included decals which can be added to the helmet to give it an extra splash of color or to help match with your team setup. 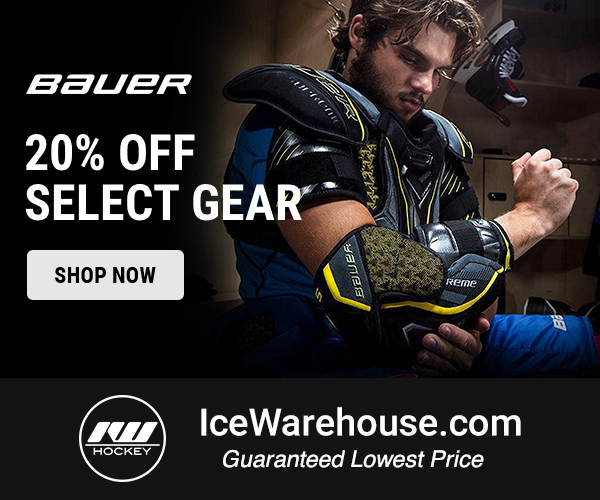 If you’re looking to pick up a Warrior Alpha One helmet, head over to Ice and Inline Warehouse. Grab a Warrior Alpha One helmet today and receive free shipping on your order! Like many of you, I have a passion for the game of hockey and the equipment used. 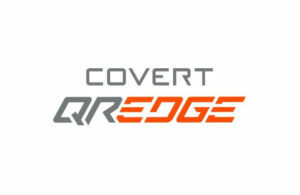 You can typically find me searching for and sharing details about new and upcoming gear. Follow me on twitter at @matthwb.